Reverie adjustable bed bases seamlessly mesh core functionality with high-quality materials to create sleep systems that are affordable, durable, and above all luxurious. Reverie adjustables are a customer favorite when value is important, and the company is known for delivering a reliable product with a range of features that will perform well for many years. 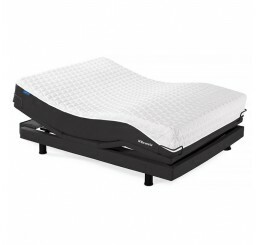 Brickell Mattress carries 2 unique Reverie adjustable bed bases: The Essential and the Deluxe. The Reverie Essential is a basic adjustable bed frame that is ideal for those who wish to try an adjustable base for the first time or may otherwise be on a more modest budget. 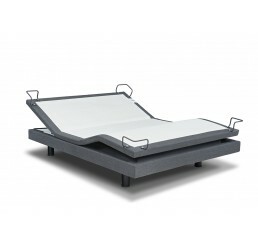 True to its name, the Essential bed features only the most vital components: Full head section articulation to 70 degrees, a durable powder-coated frame, and a 20 year warranty. 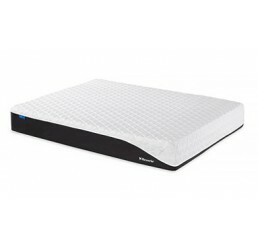 For those who desire a greater assortment of features, Brickell Mattress offers the Deluxe adjustable base by Reverie. With full head/foot articulation, 3-way Multi Massage, and the famous Zero Gravity preset position, the Deluxe bed is a strong option that comes with premium features at a less-than-premium price.